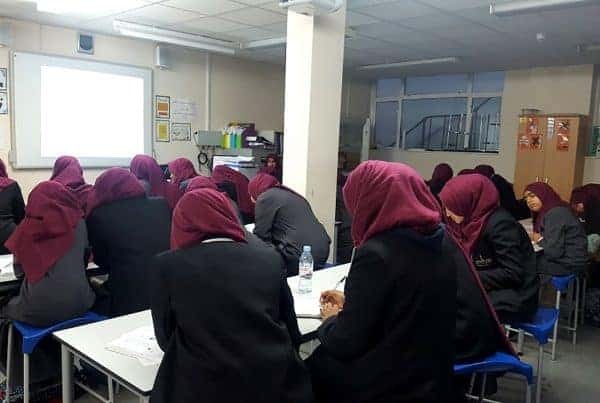 Gathering the Muslim community—or a community in general—to raise awareness about an issue considered or perceived as a taboo has always been difficult. Issues regarding Mental Health Illnesses; a pivotal topic. In our abandoning toward this subject in particular we have subconsciously denied the severity of it and unsurprisingly as a result, we find that it is not marked as the ‘hot topic’ everybody wants to engage in. Inspirited Minds aimed to tackle this societal obstacle with creativity. 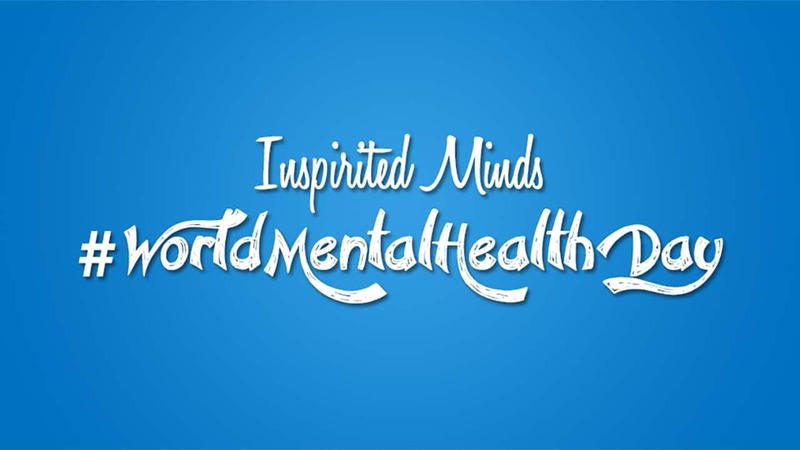 On World Mental Health Day 2014 (10th October) we launched an online campaign whereby the general public assembled together to implement the creative and engaging notion aimed to raise awareness about Mental Health Illnesses worldwide. The rules were easy, and unquestionably effective. AlhamdoLillah. All participants had to send us an image of themselves holding a placard which read: I, [participant’s name], support #WorldMentalHealthDay. 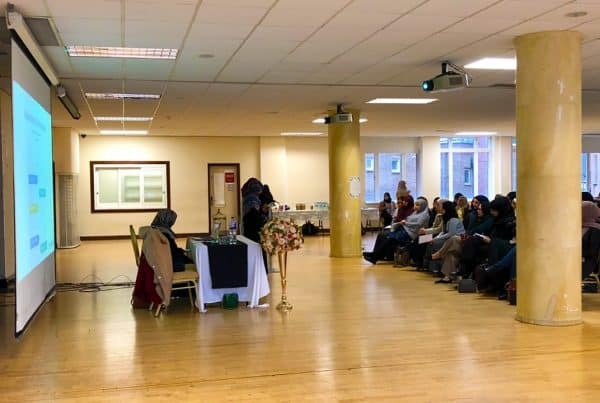 Thereafter, we added the collection of images to our Facebook album for the public to view, comment, and most importantly, become aware, and needless to say, it was a simple yet effective way to encourage the Muslim community to come together for a good initiative. 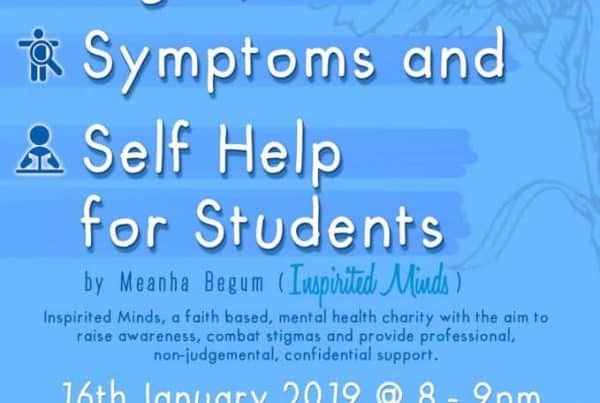 The project was taken to Twitter and Instagram where participants were proud to have not been among those who deny the severity of Mental Health Illnesses, and proud to have played their part toward raising awareness. Be sure to be involved in the next campaign. Salina is an activist engaging on subjects pertaining to religion, social issues and politics. She has partaken in these matters through written entries and public settings, sharing platforms with other intellectuals.Salina wishes to see a world absent from ills, conscious of oppression and a world against doctrines of conformity where it is safe to be unpopular. Salina hopes to be a contributing factor to a free society.